The longer you stay in a place, the deeper you feel terroir. 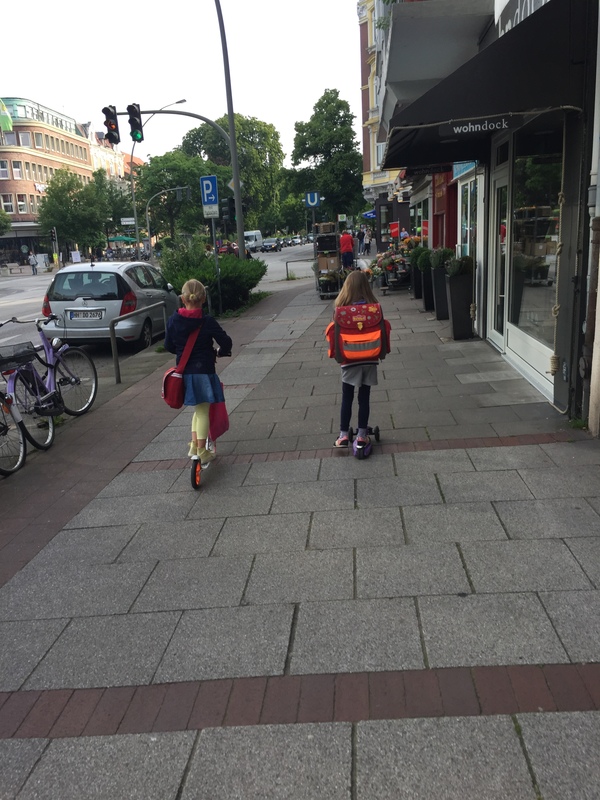 You see young children with their “Ranzen” on the back and their rollers speeding by you in the morning. 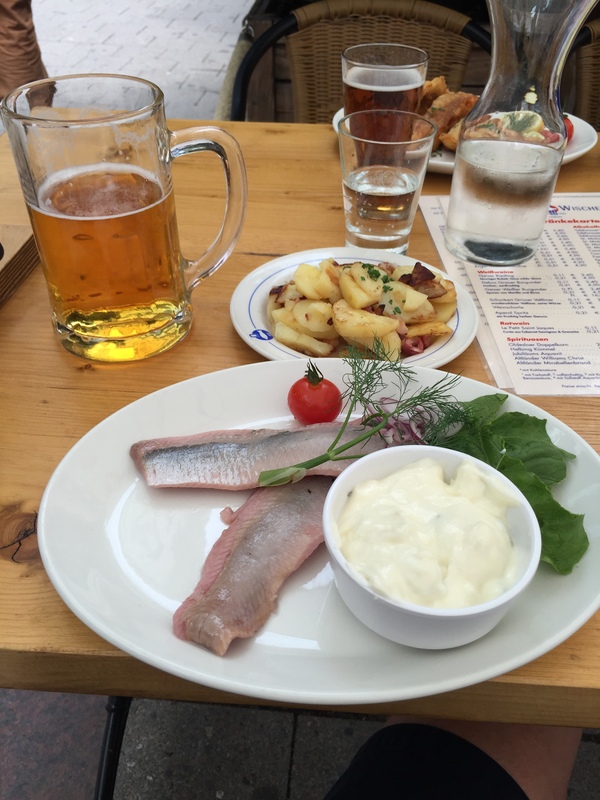 You have the salted herring and large beer for lunch, believing you just entered paradise. 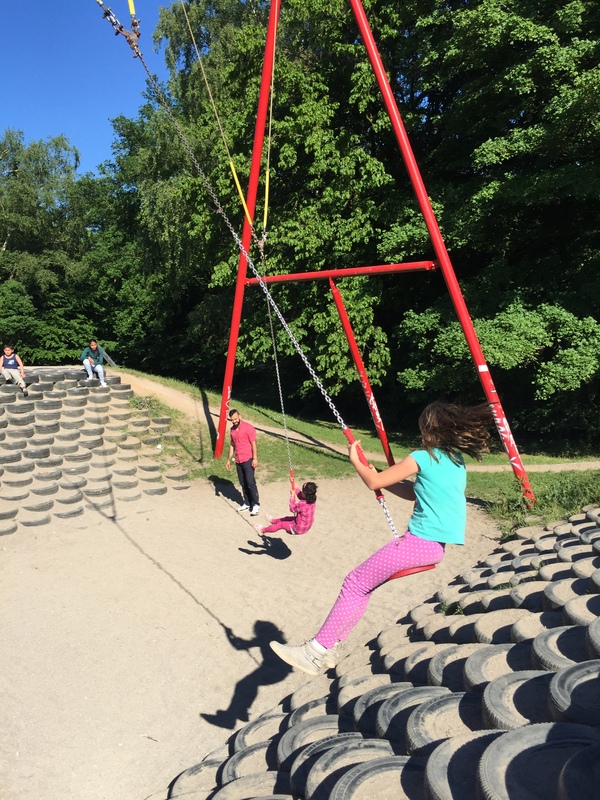 You see your daughter experiencing the most amazing and largest playground you’ve ever seen. Including a massive pool. 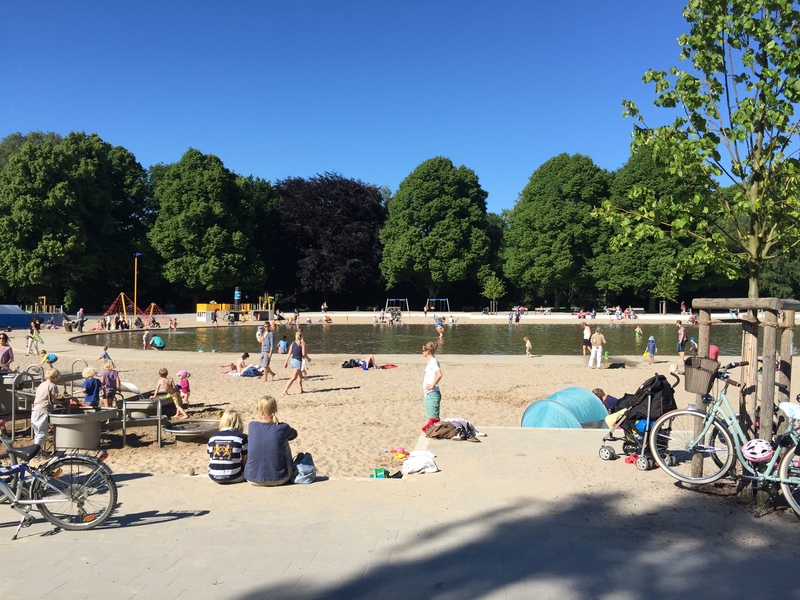 You watch your daughter play, while you enjoy a Latte Macchiato (that’s how they call a Latte in Germany), ice cream and a good book, because they place restaurants next to playgounds. You see people much less on their phones, more talking to each other and reading real books, magazines or newspapers. 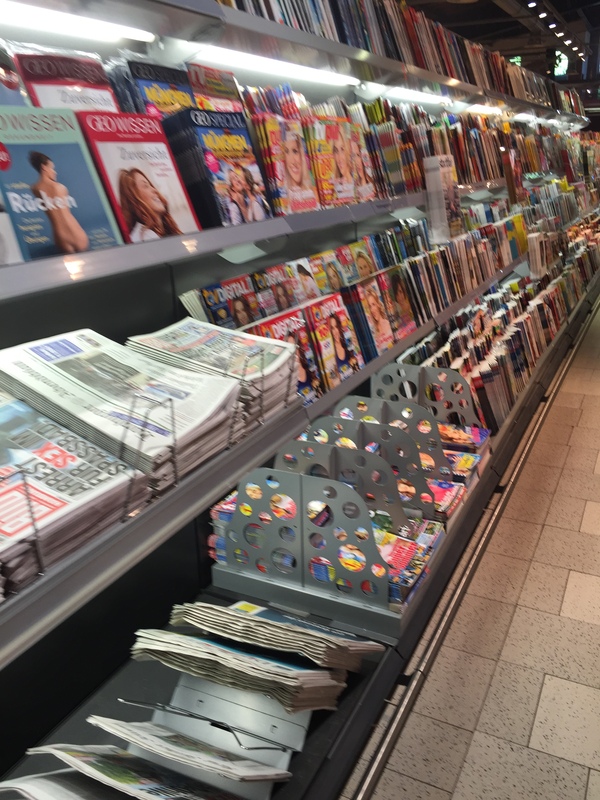 Terroir is where suddenly you are back in time where magazine racks were portals of discovery. And you find yourself leaving with 3 magazines in your hand. Terroir is also where the inexplicable appears. Where pedestrians wait for the green light with no cars in sight. Where stores rent a bike without any proof of identification or credit card. Streets without any advertising. Landscapes not littered with attention-grabbing nonsense. Hamburg is not Germany. It’s very German but not representative of Germany. 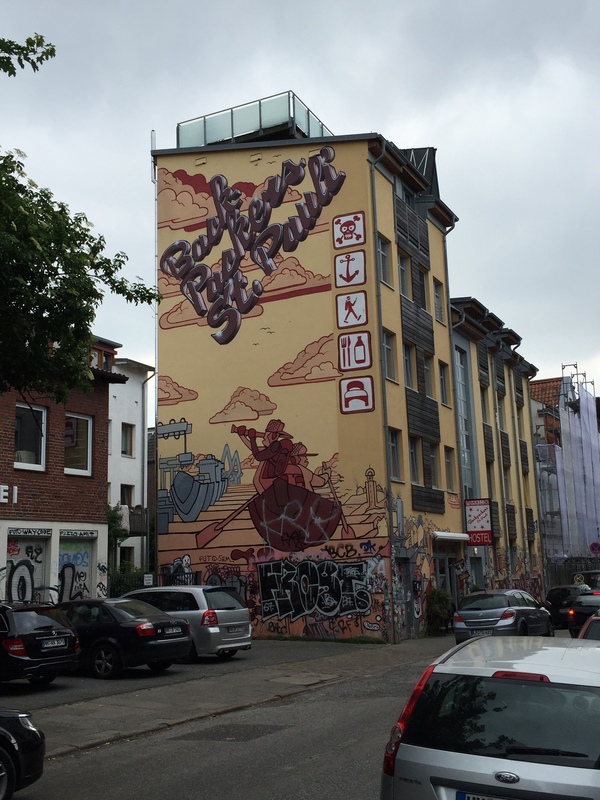 Hamburg is consistent in being unique. The pressure of globalization and fitting is everywhere. The anglification of the German language is surprising and feels weird to me. 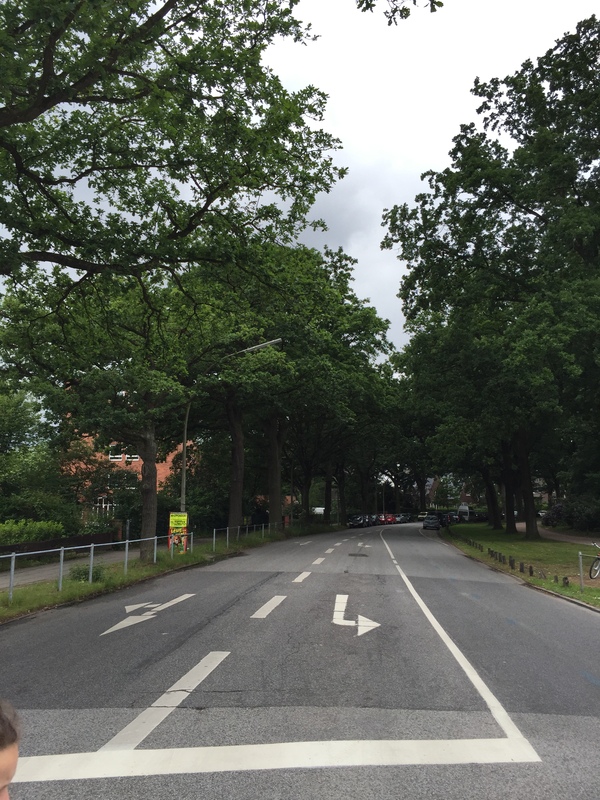 In my short stays in Germany, it made me fear Hamburg would be become just another city. I need to fear no more.